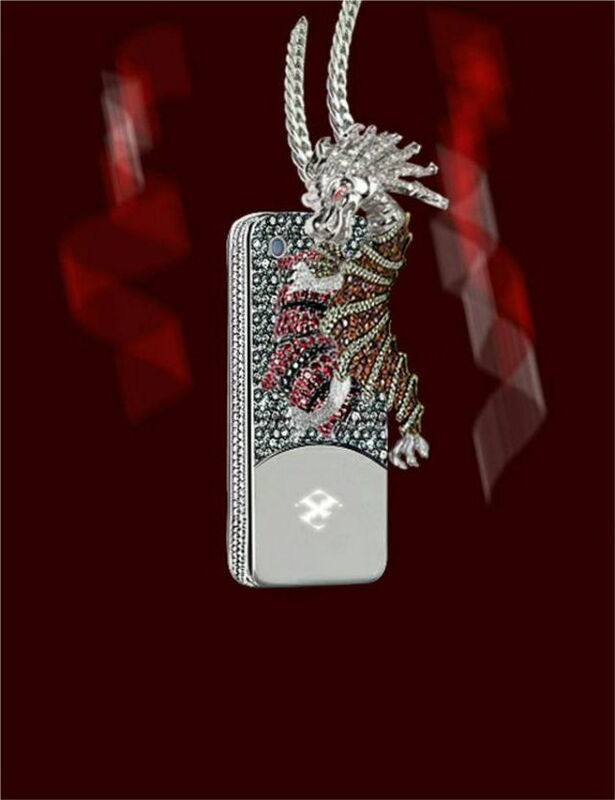 "Spider and Dragon” by Anita Mai Tan. 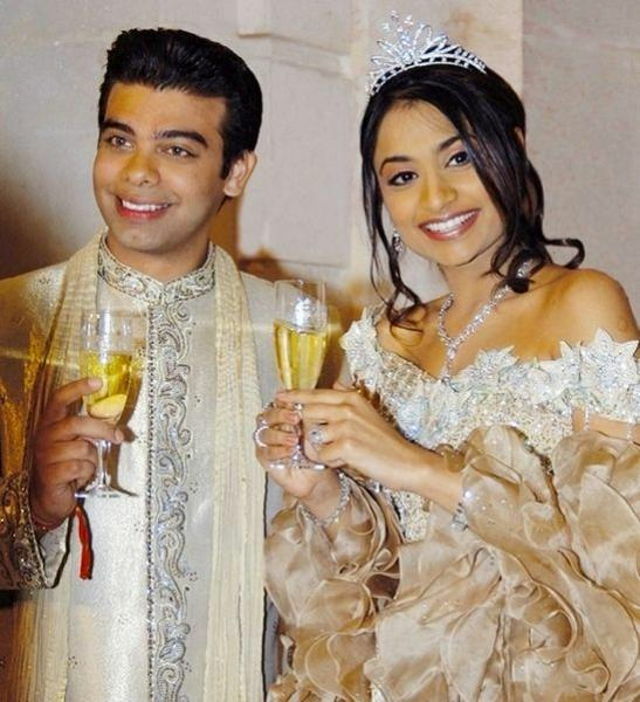 Between Vanisha Mittal, daughter of billionaire steel baron Lakshmi Mittal, and British-Indian business mogul Amit Bhatia. 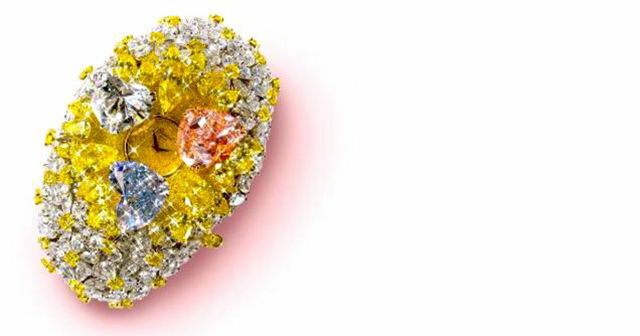 Encrusted with 201 carats by Chopard. 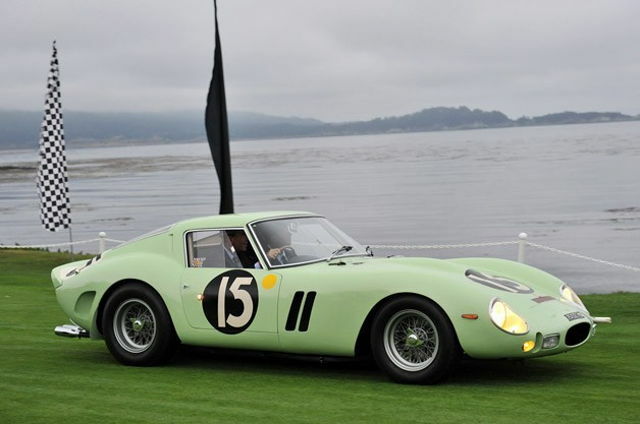 Mariah Carey's legs are insured for $1 billion. 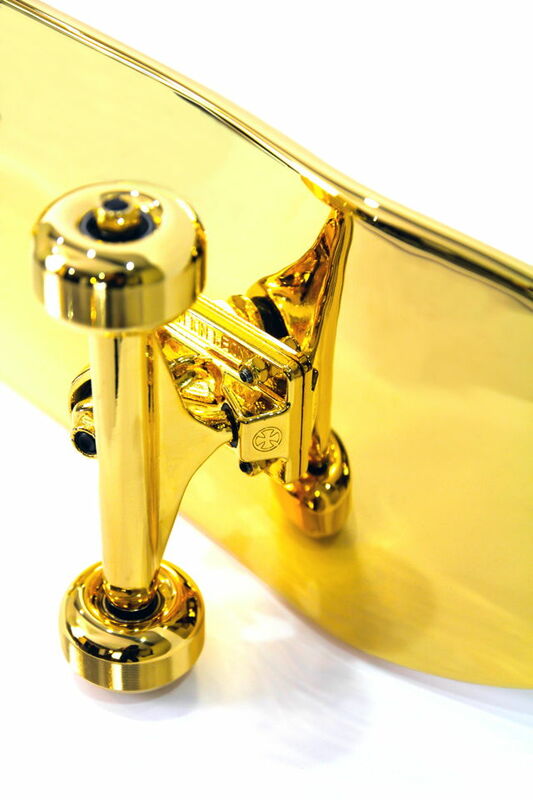 Coated in pure gold and created by NYC-based designer Matt Willet and SHUT Skateboards. 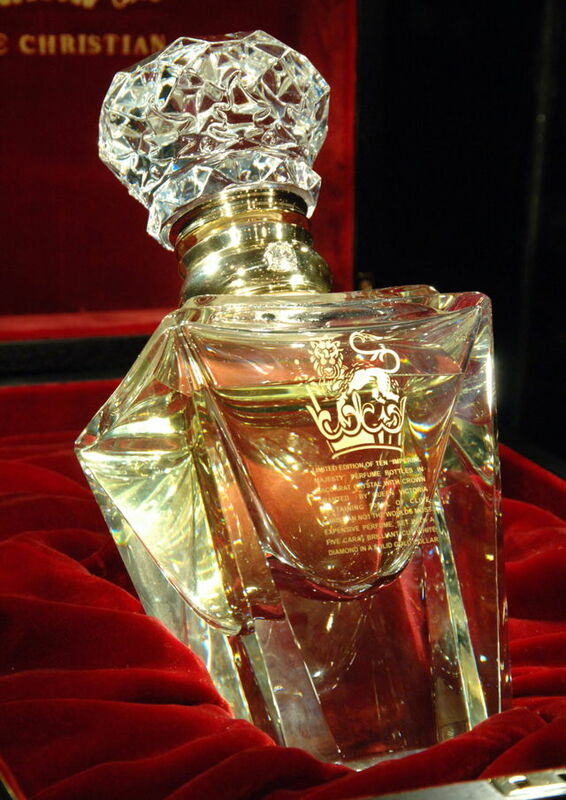 Imperial Majesty by Clive Christian. 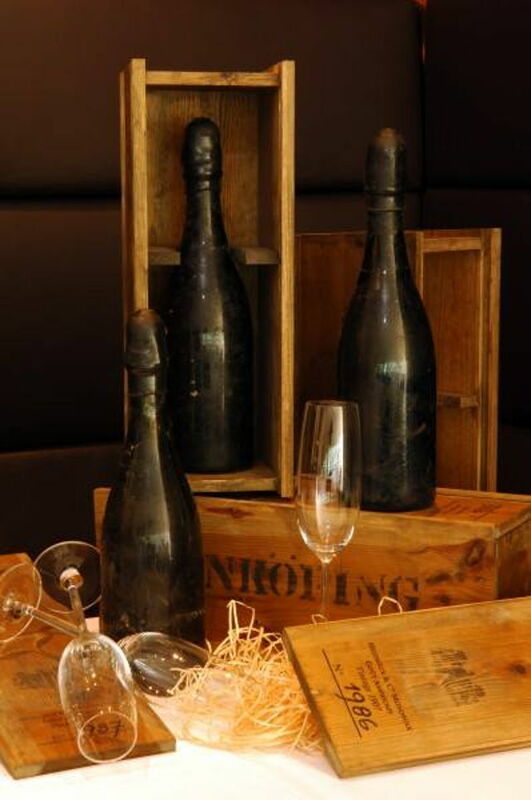 Shipwrecked 1907 Heidsieck, there are 200 bottles of it recovered. 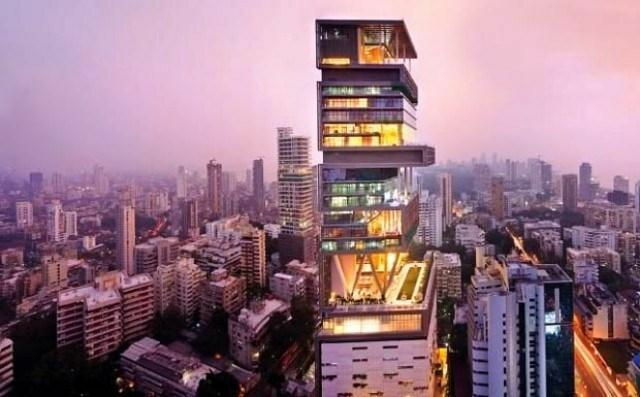 You can buy it at the Ritz-Carlton, Moscow. 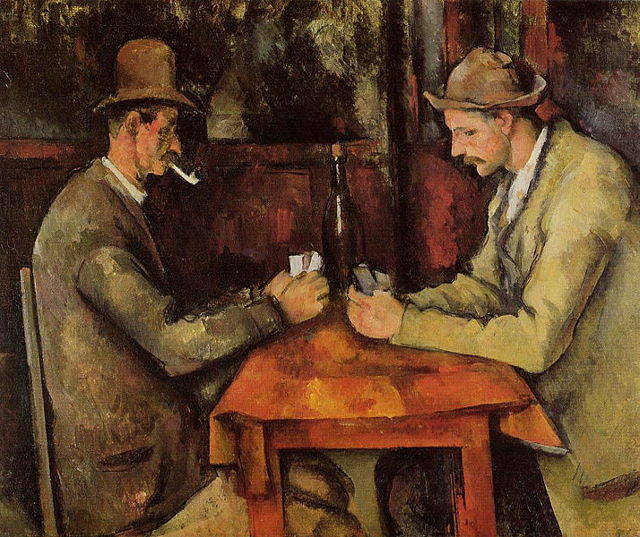 The Card Players by Paul Cézanne. 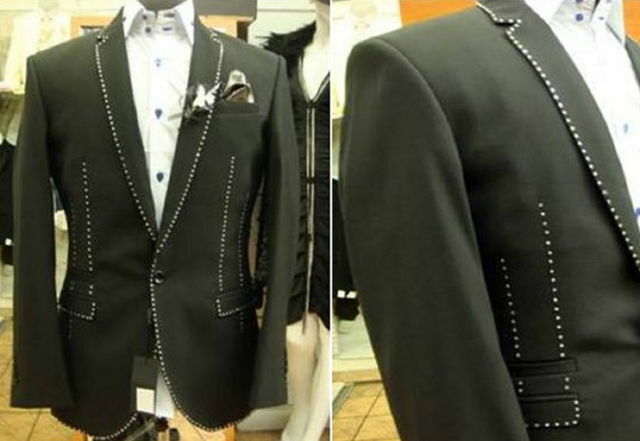 Designed by Stuart Hughes and tailor Richard Jewels. 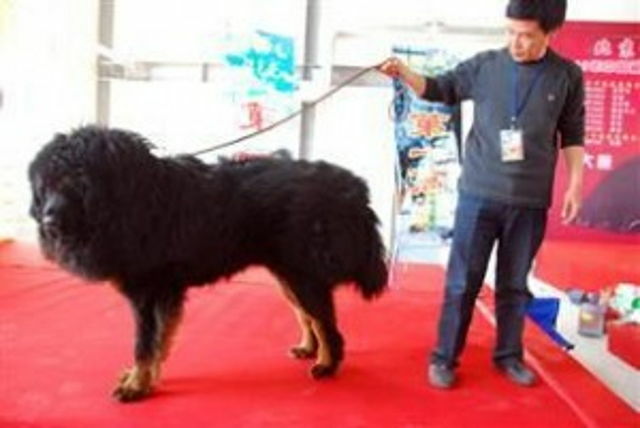 A black Tibetan mastiff named Yangtze River Number Two. 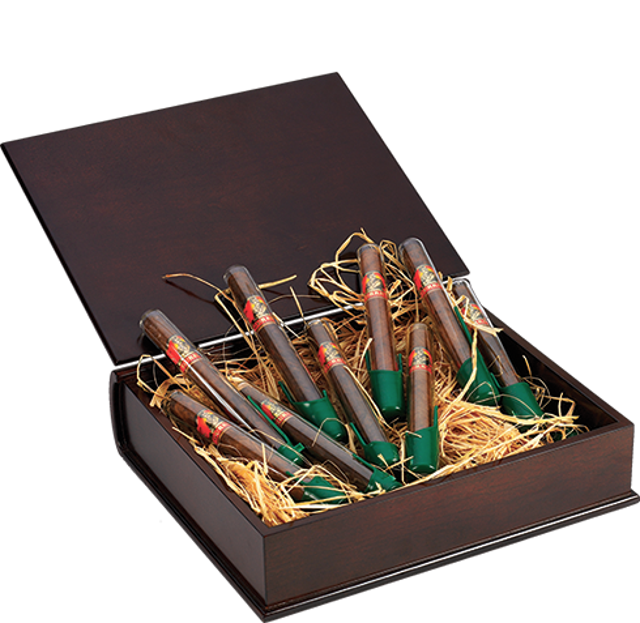 Gurkha's Her Majesty's Reserve cigar, made from 18-year-old tobacco and soaked in Louis XIII de Rémy Martin cognac. 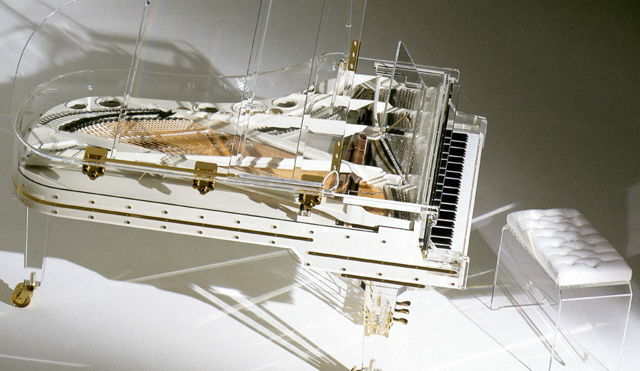 This Crystal Grand Piano by Heintzman. 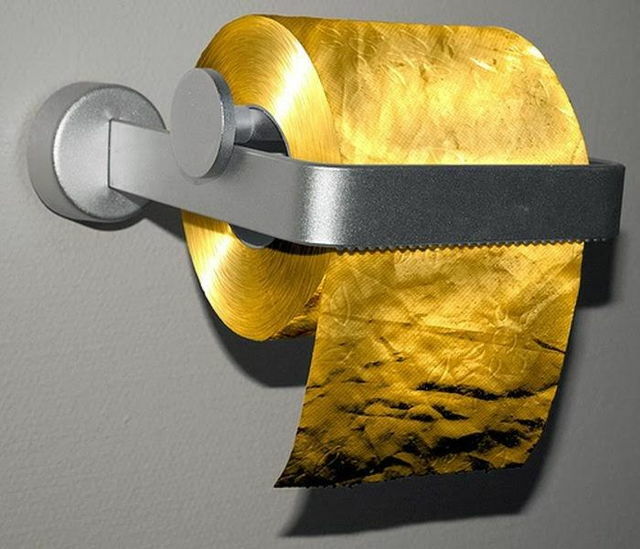 Toilet Paper Man's 3-ply 22-Carat Gold Flake toilet paper.